The 2019 Gala Sevens rugby contest in pictures. 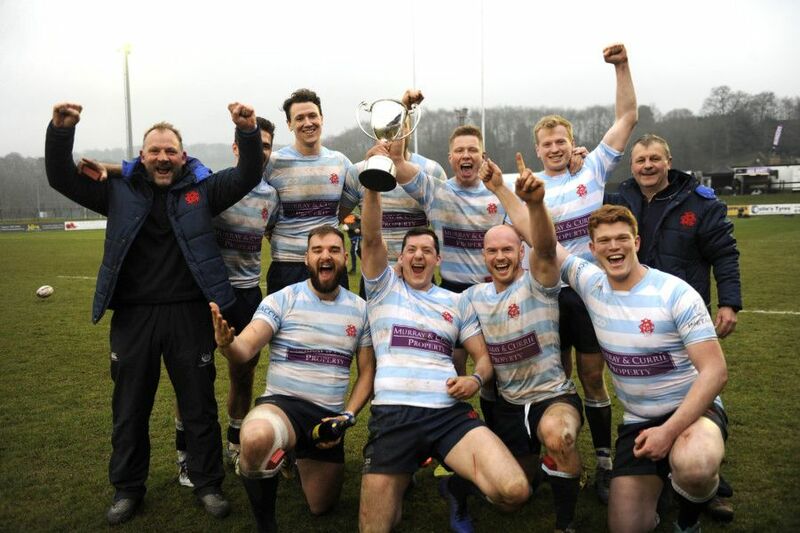 Edinburgh Accies won the event for the first time, beating Watsonians 21-10 in the final. At the Gala 7s dinner, ex-Braw Lass 1982 Hazel (Playfair) Hunter, with husband Bill. Ex-Gala RFC president Graham Low with his wife Morag. In the first game, Watsonians took on the Presidents 7. President's 7 player Steven Patterson is well held.